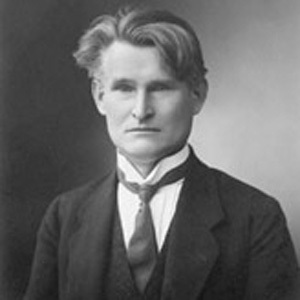 Lithuanian politician who was the third President of Lithuania from June 1926 to December 1926. He studied medicine at the University of Moscow and then became a physician. He was president for only six months before he was unseated in a coup led by Antanas Smetona. He married Joana Pavalkytė in 1896, and they had one son and one daughter. He and Valdas Adamkus both served as President of Lithuania.